Because every user is unique, your website should reflect their individual needs and preferences. That’s why Google has introduced an integration between Optimize and AdWords – as a way for marketers to personalise their landing page and existing web pages to complement each users intent, the keywords they chose and their general preferences. Experiments and tests can be easily performed for each personalised experience that you wish to create, and Optimize will clearly show you which site experiences are the most engaging and pleasing to your customers. Marketers can use the Optimize integration with Google AdWords to target AdWords accounts, campaigns, ad groups and keywords. If you are looking to improve your sales related to a specific keyword for example, you could use Optimize’s visual editor to make two different options for the homepage or landing page. 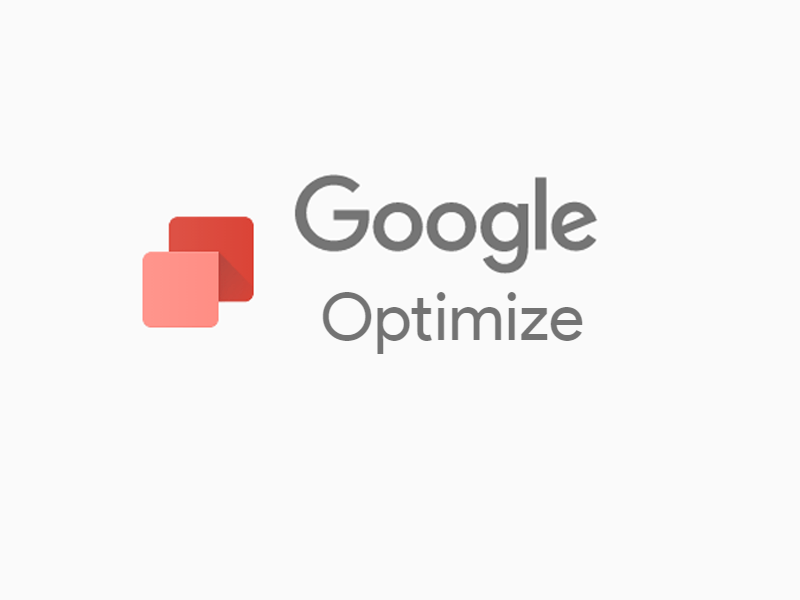 Within Optimize you can perform an A/B test, redirect test or multivariate test, that is shown only to those visitors who arrive at your site after searching for that exact keyword. A good example of this in action comes in the form of Spotify, who noticed that audiobook content – rather than music – was the most streamed type of content in Germany. Spotify therefore wanted to show their German users how many audiobooks they offer, and how a premium subscription service gives a better audiobook experience. Using the AdWords integration with Optimise, Spotify targeted German users who had searched for ‘audiobooks’ on Google, who had then clicked through on their search ad. From here, half of the users were shown a custom landing page that was focused on audiobooks, and the other half was directed to the site as usual – and the results showed that the custom landing page actually increased Spotify’s premium subscriptions by 24%. This integration means that you can use Optimize to target users that you have already grouped, sending them the messages, images and information that is personalised to that particular segment of your audience. Connecting Optimize to AdWords is a simple process that can be done in just a few steps. Firstly, you will need your AdWords account to be linked to Analytics; secondly, your AdWords account needs to link to Optimize, and lastly, an Optimize container must be linked to Analytics. For those with many AdWords accounts under a manager account, all of these accounts can be connected at once – saving you time and energy that it would take to connect them each individually. 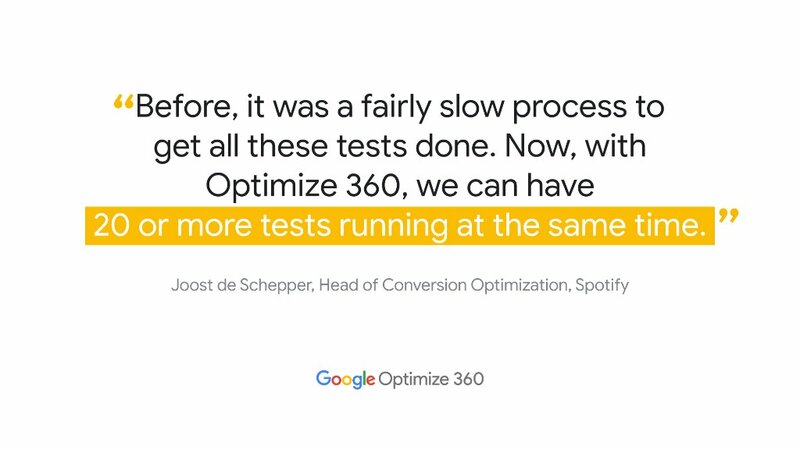 Other than increasing revenue on your site, the Optimize and AdWords integration means you can now run a single experiment for multiple keywords – across different campaigns and ad groups too, and has made A/B testing a whole lot more efficient. Not as captivating as Philip.